ClassLink, provider of OneClick Single Sign-On technology, today announced two major updates to its technology. 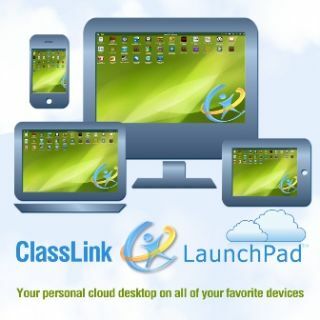 ClassLink now offers two editions of its platform, Free and Enterprise. Additionally, ClassLink has introduced OneRoster into its platform for both editions. With the introduction of a no-cost edition for up to 50 users, ClassLink has given schools a new way to explore its OneClick Single Sign-On technology. Users of ClassLink Free Edition receive streamlined access to their most important applications, websites, and files from any and every device. OneRoster™ is the IMS Global standard used by ClassLink for secure API delivery of class rosters, from any Student Information System to any 3rd party, decentralized and at no additional cost.